Indian Restaurant for Sale. 303487 Located on the Southside of Brisbane. 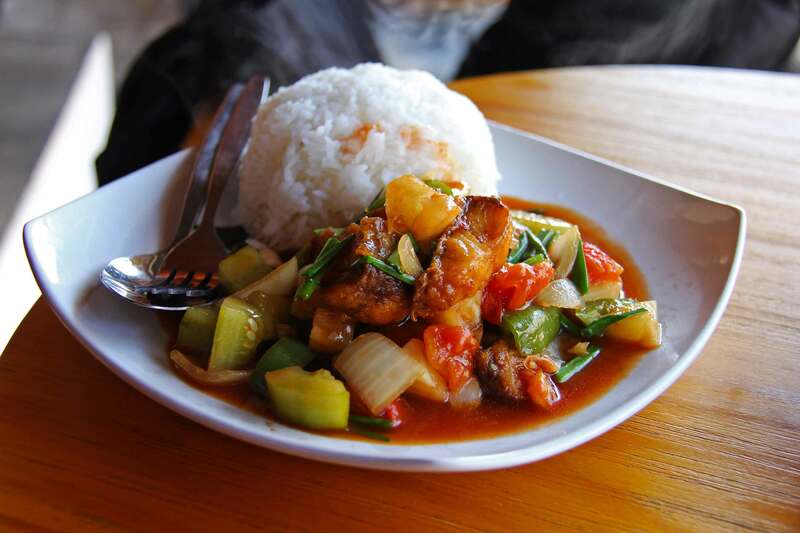 This BYO Restaurant is located in a Southside strip dining precinct on a major road. Established 11 years with a loyal following and very popular with the locals. Owner states weekly sales of between $9,000.00 & $10,000.00. Authentic fit-out with both inside and outdoor seating areas. The business has a great reputation for excellent and consistent good authentic food. Owner states a Nett to a working operator of $100,000 per annum. Owner is retiring. - (Ideal for a Chinese or Thai Restaurant as well). Great track record of 11 years. Well priced for a quick sale. Owner states weekly sales of up to $10,000.00 per week and a Nett of over $100,000.00 p.a. Lease: Current lease expires 2018 plus a 3-year option (Or New Lease TBN). Price: Only $100,000 plus SAV.